We’ve been offering high quality cultural and sightseeing tours throughout the Hawaiian islands for 20+ years – and we love what we do! 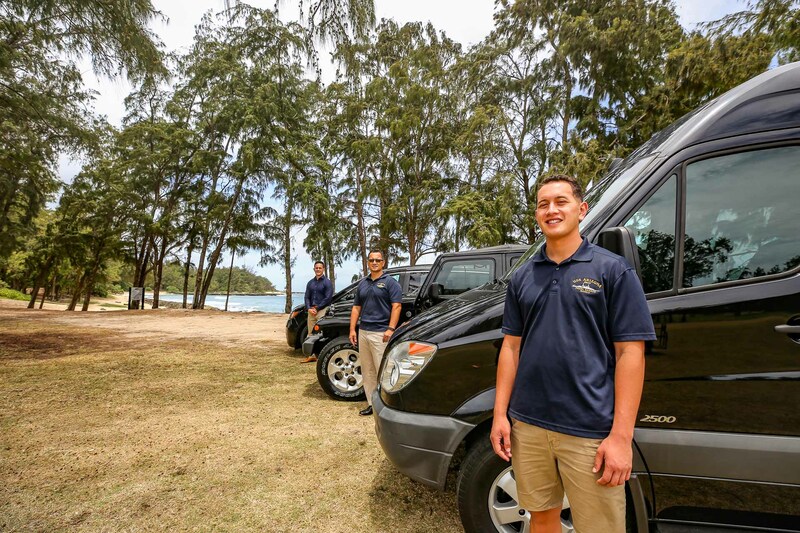 So, expect to be greeted with a friendly, “Aloha” when you call and talk with us or upon pickup at your hotel. Also, we’ll always do our very best to make your Hawaii dream vacation a reality because we realize you work hard and your vacation time is important. You see, it’s not just our pleasure, it’s our honor to be of service to our guests. We take great pride in showing you the natural, historical and cultural splendors of our beautiful tropical paradise. Hawaii is a special place and needs to be loved and cared for by all. We care for the land or “malama the aina” by showing you the best of Hawaii, so that you can fall in love with it too… just as we did so many years ago. 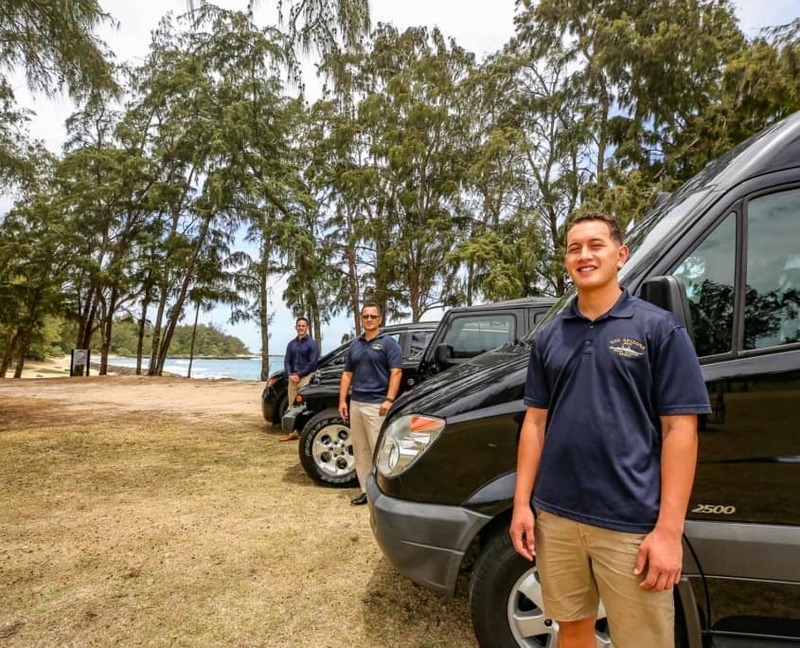 We are also proud to employ guides who have grown up in Polynesia and/or are of Polynesian descent. We feel it brings a special richness to our tours and gives a unique perspective to our guests’ overall Hawaii experience. And, they really enjoy “talking story” if you ask them about growing up in Polynesia and what it was like, the similarities and differences between island cultures. 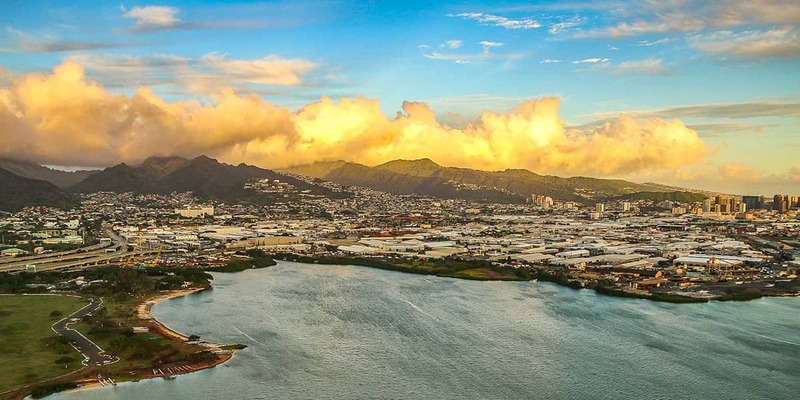 Since the inception of Hawaii Tours, we have made it one of our trademarks to create customized as well as packaged tour experiences for travelers both on Oahu and those originating from one of our other Hawaiian islands. We cater to both individuals and any size group, regardless of the island you start on. 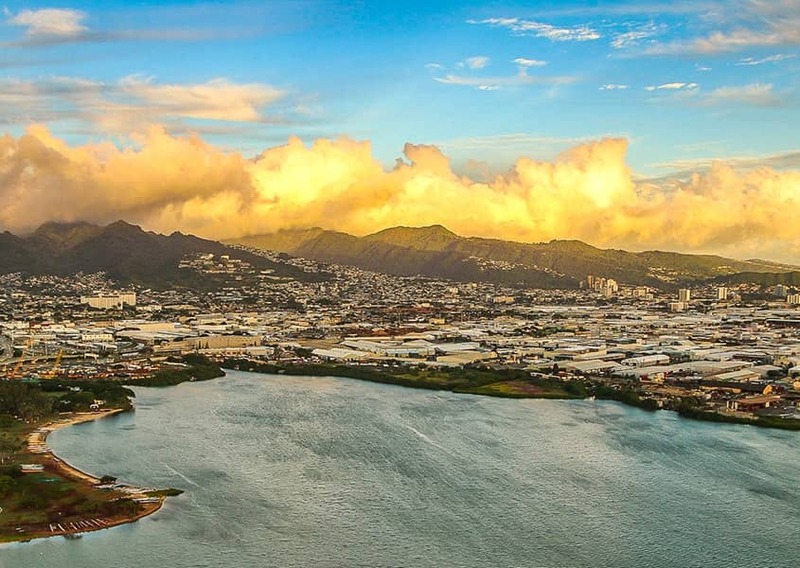 We’ll arrange airfare and transportation if you are coming in from another island, or we’ll pick up from your hotel right here on Oahu. We also offer customized travel packages to other places like New Zealand and Asia Pacific (just ask us to tell you more)! Our biggest goal is to make sure you have an amazing time while on your Hawaii dream vacation. We want you to return again and again… and we want to be your go-to site for activities on your next Hawaii vacation. We invite you to become a part of Hawaii Tours’ ohana today and come on tour with us to experience incredible, unforgettable Hawaii. Aloha, a hui hou nō!